Enjoy beachfront 5 star luxury resort living from this 3 bedrooms/3 baths with beautiful ocean, city, bay & pool views at the Mosaic. This spacious flow through apt features 1507 sq. ft. of interior living space, European kitchen with sleek wood custom cabinetry, granite countertops and Miele stainless steel appliances, living/dining room, marble floors throughout, master bathroom with dual sinks, walk in closets, two balconies and one assigned parking space. 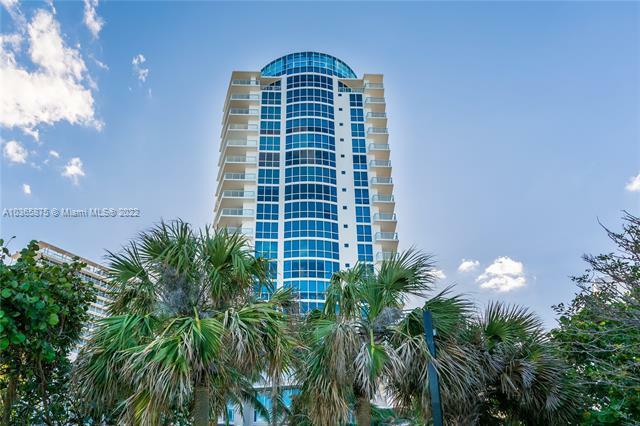 The Mosaic building offers its residents 24 hr security, clubhouse, oceanfront pool, grilling area, sauna, gym, massage room, theater room, beach service, valet parking, community room with kitchen/bar, business center, beach service, more. Unit #501 is also for sale; asking $1,850,000.00 - 3 bedrooms and 3 baths. DIRECT OCEAN AND INTRACOSTAL VIEWS! ENJOY SUNRISE AND SUNSET FROM TWO PRIVATE BALCONIES AND A WIDE OPEN FLOOR PLAN. OPULENT FEATURES INCLUDE TWO UNITS PER FLOOR, 24-HR SECURITY, PRIVATE ELEVATORS, SLATE BATHROOMS, STATE OF THE ART KITCHEN WITH SUBZERO AND MIELE APPLIANCES. MOSAIC IS AN EXCLUSIVE BOUTIQUE 6-STAR BUILDING ON THE OCEAN COMPLETE WITH POOL, GYM, SPA, WINE AND CIGAR ROOM, VALET PARKING AND COMPLIMENTARY BEACH SERVICE! BEING SOLD FULLY FURNISHED WITH ELEGANT MODERN FURNITURE. MOTIVATED SELLER! TURN KEY UNIT!! 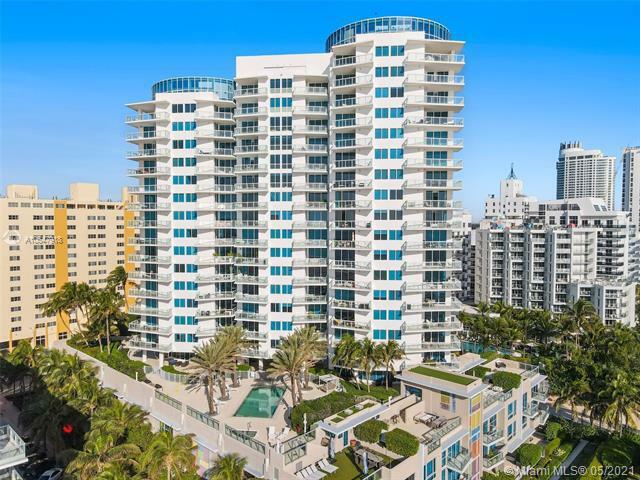 @ the heart of Miami Beach, 3 Beds, 3 Baths, 1661 Sq/Ft (LA by developers floor plan), 2 Balconies, Private elevator, Exclusive European Miele Appliances, Marble floors, Smart technology System. Come and see this Beautiful unit and enjoy all the amenities offered by Mosaic Building, Fitness center, Business Center, Media Room and a lot more. The unit is located in front of the beach (Just Steps away), Great Location, minutes away from Downtown Miami, Brickell, Bal Harbour, Aventura. Elegant flow through unit with direct ocean views to the east and vibrant city views to the west. 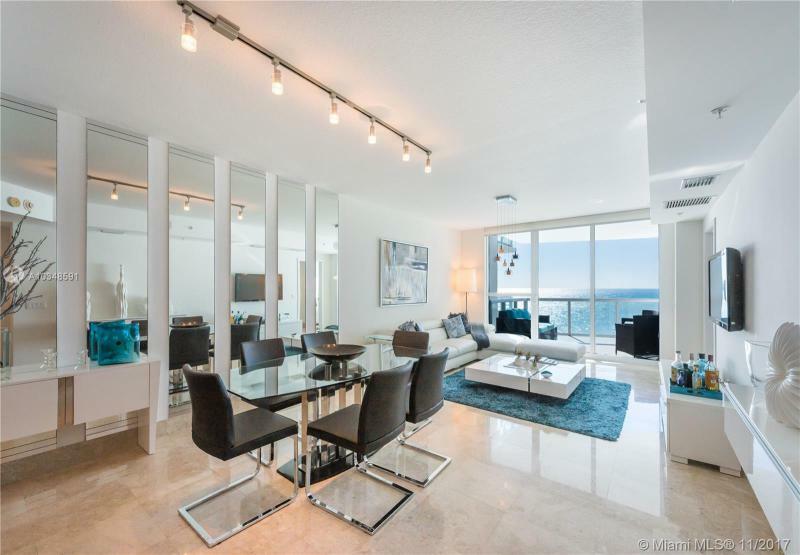 Beautifully finished and furnished turn-key ocean front condo at the elegant Mosaic. 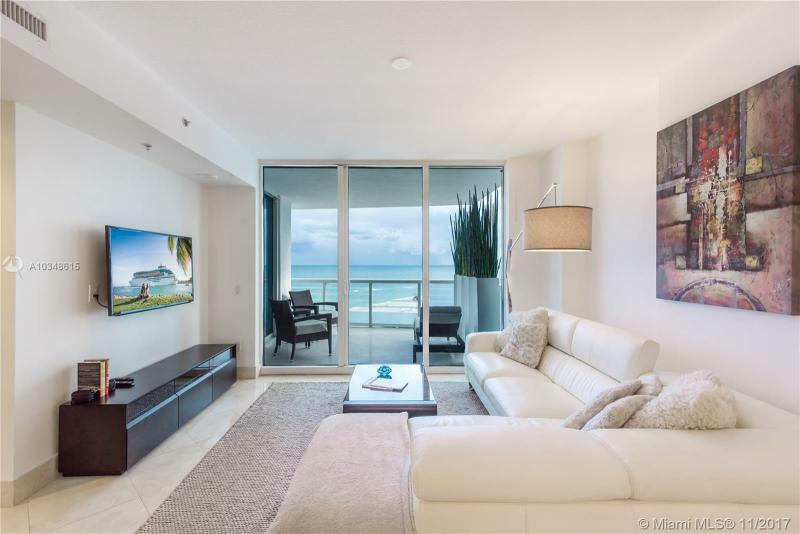 Private elevator, open floor plan, designer kitchen, luxurious bathrooms and 2 large terraces offering direct ocean sunrise views and dramatic sunset views. Amenities include European edge pool, fitness center, spa, club room, media room, business center, sculpture garden, door man and valet parking. Ideal beach front location adjacent to the cultural Faena district offering a unique lifestyle of leisure and comfort. Direct ocean views, 3 beds, 3 baths , 1507 SF residence. Gourmet kitchen with Sub Zero appliances. Marble floors throughout. Custom closets. Private elevator and foyer. This is a flow-through design offering 2 spacious terraces with one overlooking ocean and the other towards the city and and bay. Association fees include beach service, water, cable and internet. Mosaic is a luxury boutique condo with unrivaled amenities such as: wine room, cigar humidor, private storage, theater room, gym, infinity pool, beach-side service, concierge, 24hr security & complementary valet parking. Owner financing available. Experience 6 star resort luxury on this high floor unit with two spacious terraces allowing amazing views both day and night. Every bedroom has access to terraces. Other features include: private elevator entrance, gourmet European kitchen, granite counter tops, beautiful marble floors throughout, lavish master suite & more. Residents can relax at the clubhouse, modern gym, sauna, massage room, movie theater and private wine cellar. Explore mid beachs finest beach service, shopping, and fine restaurants. 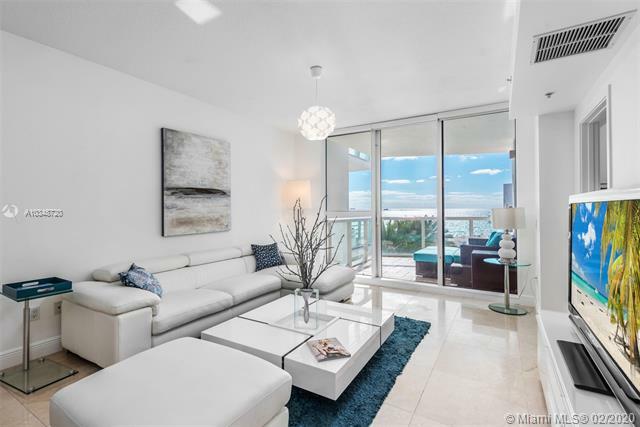 Sophisticated oceanfront 3Bedroom/3Bath residence at Mosaic. 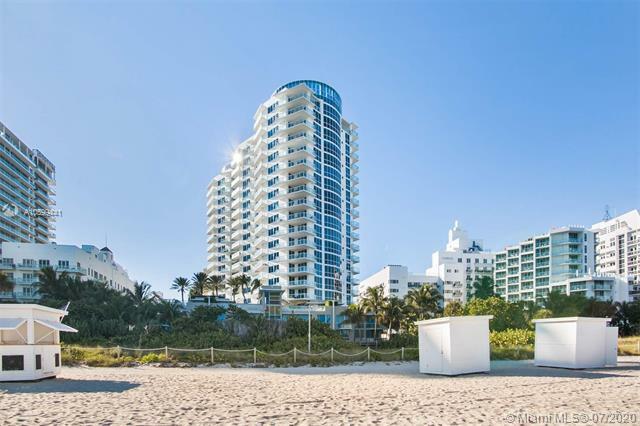 Prime Miami Beach address within walking distance to the new Faena Art District, Soho Beach House, and all the most vibrant hotels/restaurants in the area. Enjoy the ocean breeze from these large terraces. Unit offers large master suite with 2 guest bedrooms. Exquisite floor to ceiling glass from kitchen, living-room and dining room. Both sunrise and sunset views. Marble floors throughout. Full service building with resort style amenities: beach club, fitness center, concierge, valet, and much more. Unit comes with 2 assigned parking spaces. Easy to show. The first thing you will notice after stepping out of your private vestibule is the break taking view of the ocean and beach. This split floor plan has 4 separate balconies and large living areas with plenty of room for entertaining. Completely renovated. The building has amazing amenities including a pool, beach access with towel and chair service, movie room, SOTA gym, valet parking and front desk concierge. This is Ocean front living at its best! Minutes from South Beach and all major highways. One of a kind Oceanfront condo directly on the Beach. Recently renovated, tastefully decorated, 3 bedroom condo that has the privacy of a house w/ the amenities of a luxury condo. in-unit elevator, multiple balconies overlooking the ocean. European kitchen, marble floors. Near the new Faena district. 5-star amenities: Private viewing movie theater, beach service, swimming pool, fitness center, etc. Mosaic on Miami Beach embraces the breathtaking views of the Atlantic, Intracoastal and Miamis beautiful skyline. Residences feature countless services and amenities including private elevators, a state-of-the-art fitness center, pristine beachfront location as well as spacious flow-through floor plans. 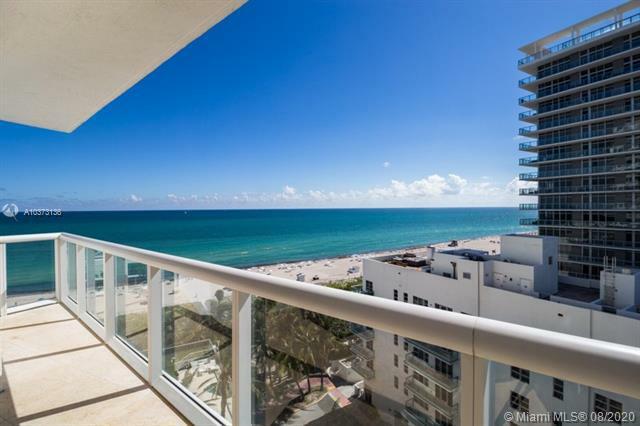 Residents can enjoy being close to the ocean and all of the benefits of being located in the heart of Miami Beach.